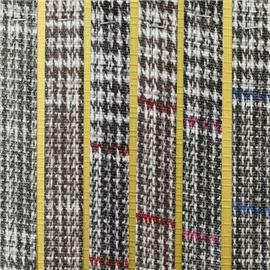 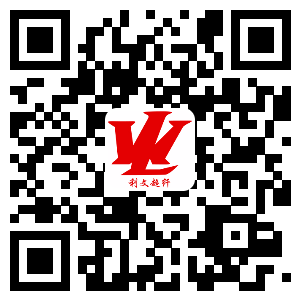 Cattle lines - Guangzhou liwen super fiber co. LTD. 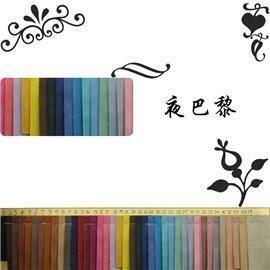 Brocade Chinese leather fabric bag leather BBB 0 leather super fiber | suede super fiber. 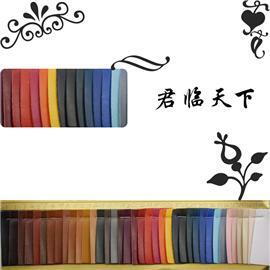 Night Paris leather fabric bag leather | patent leather super fiber | suede super fiber. 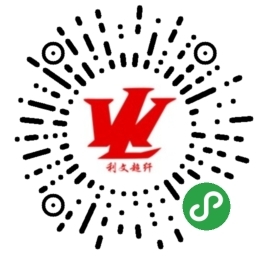 Shaojiao no. 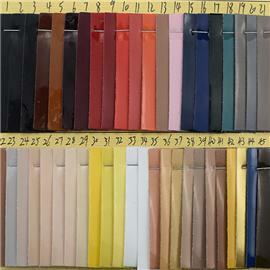 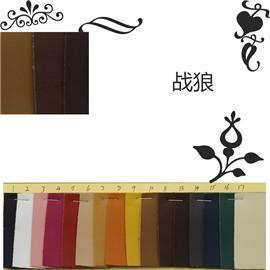 1 leather fabric bag leather | patent leather super fiber | suede super fiber. 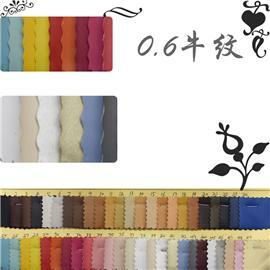 For example, leather fabric bag leather BBB 0 leather super fiber | suede super fiber. 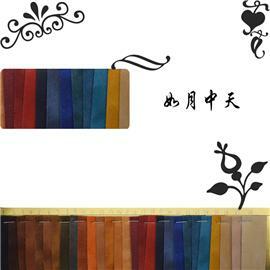 0.6 cow grain leather fabric bag leather BBB 0 patent leather super fiber | suede super fiber. 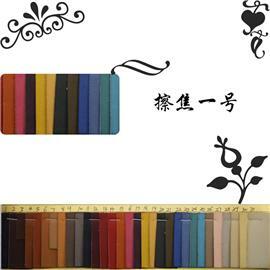 Classic bovine grain leather case bag leather | patent leather super fiber | suede super fiber. 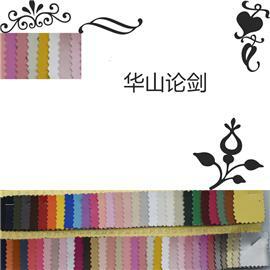 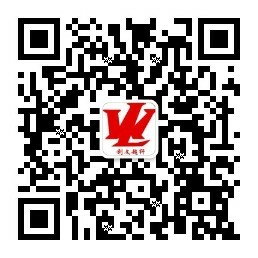 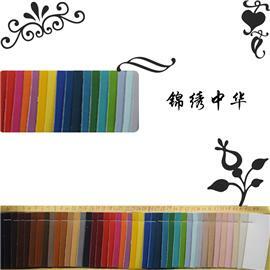 Huashan, leather fabric, leather, leather, leather, leather, leather, leather, |, and | suede. 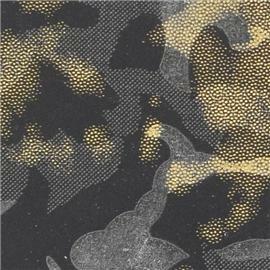 Camouflage leather fabric bag leather | patent leather super fiber | suede super fiber. 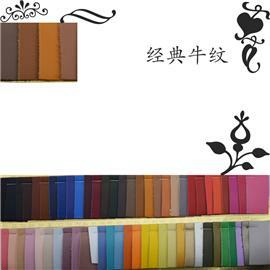 Leather leather fabric leather case leather | patent leather super fiber | suede super fiber.